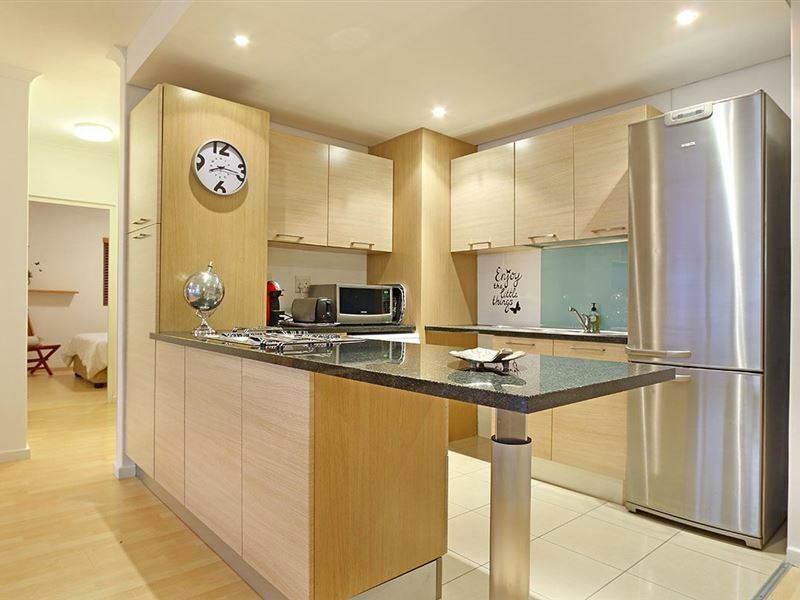 Let yourself experience the pleasure of a stay by the ocean in this charming 2-bedroom apartment in Bloubergstrand. Horizon Bay 103 offers self-catering accommodation including all the right features for a private and memorable stay in this serene area. 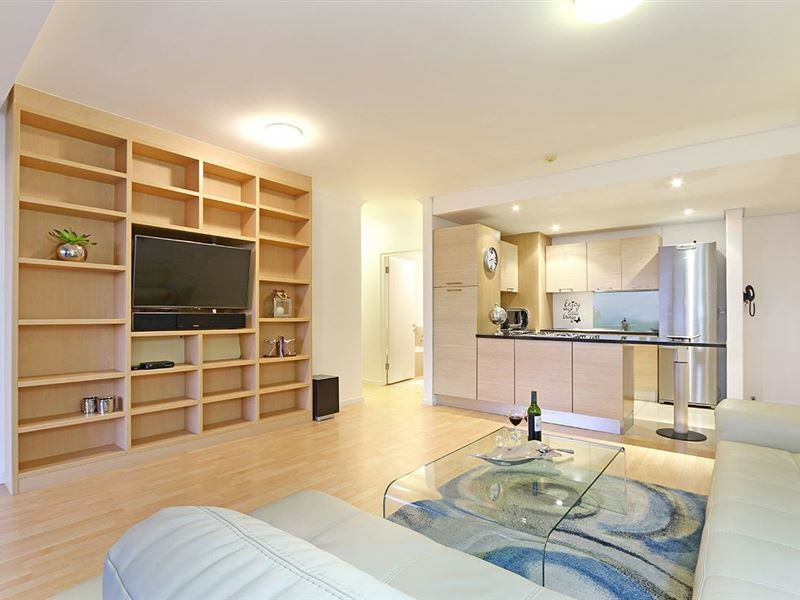 The quaint and roomy interior, done in light tones, features the open-plan kitchen and lounge, which lead to a spacious balcony. The elegant kitchen, with contrasting granite-topped counters, is fully equipped, including an oven, microwave, coffee plunger, washing machine and fridge, among other conveniences. The luxurious lounge, with a plush L-shaped couch, comprises of a large flat-screen TV complemented by a DStv bouquet, DVD player and stereo system.The stunning balcony includes two casual dining areas, perfect for entertaining visitors, as well as sun loungers, making the ideal setting to relax and enjoy the view of the beach, ocean and the partial view of Table Mountain in the distance. 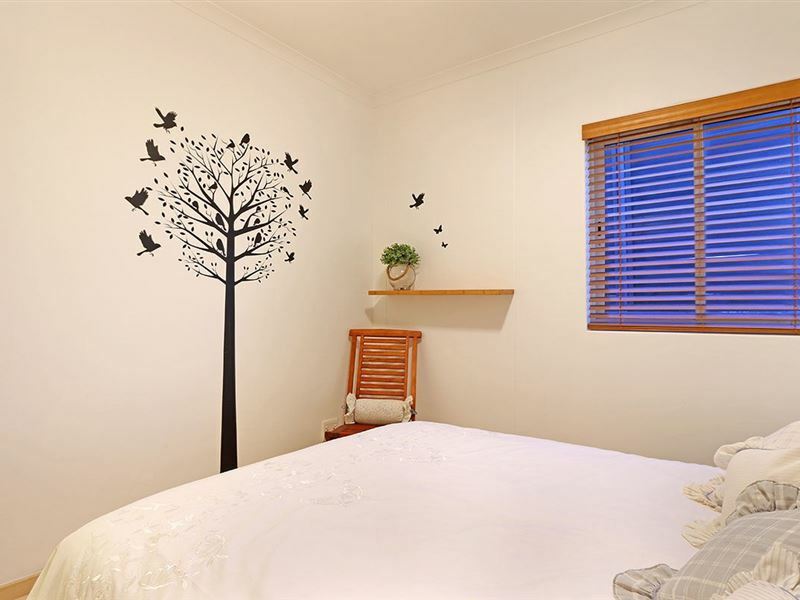 The 2 bedrooms consist of double beds. 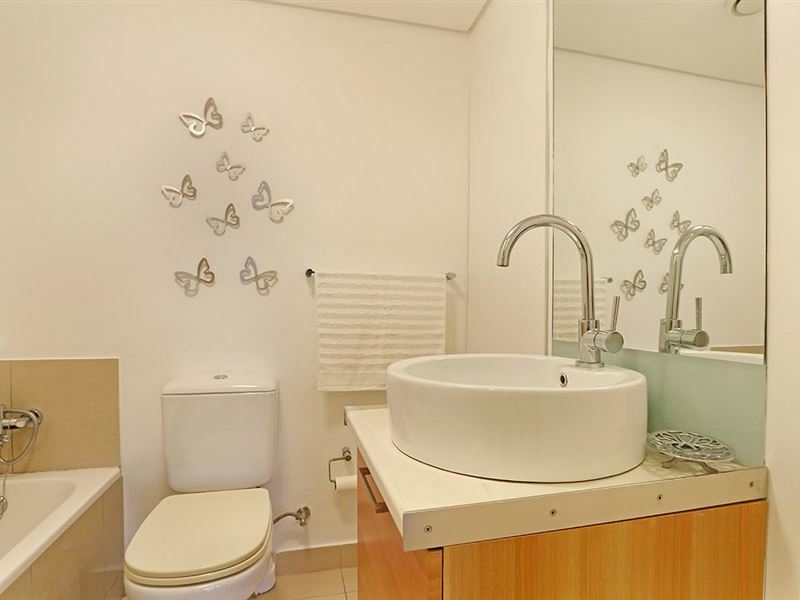 2 bathrooms are available, 1 of which is en suite. 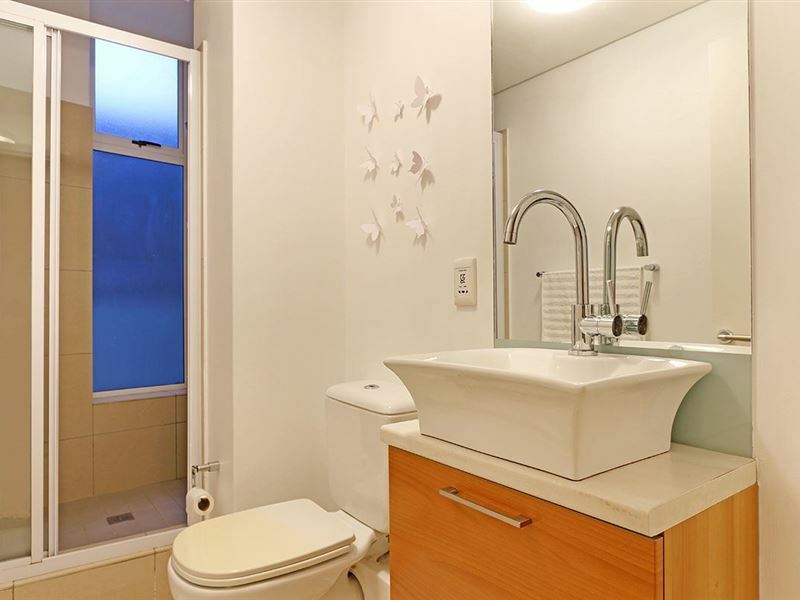 1 bathroom includes a shower while the other a bathtub. The main bedroom has access to the balcony as well. Additional features of the apartment comprise of Wi-Fi internet, barbecue facilities, secure parking in a bay and 24-hour security. 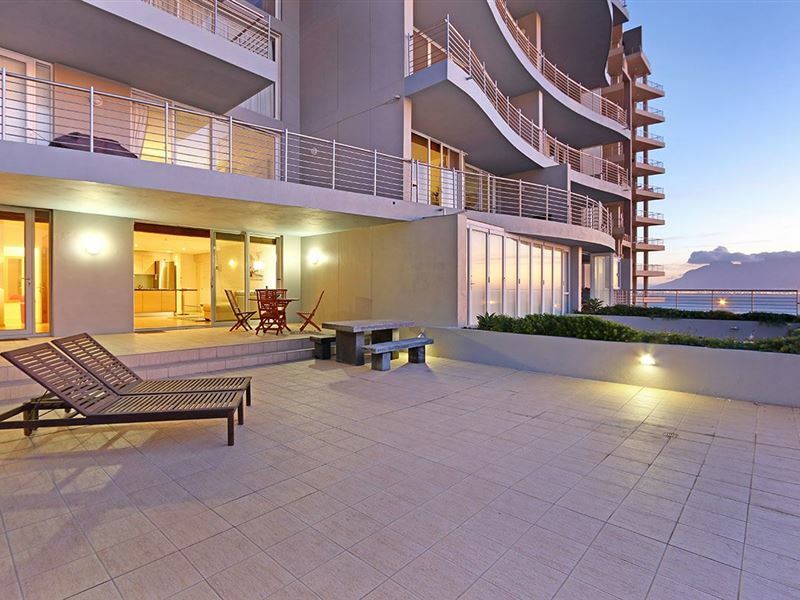 Horizon Bay 103 offers guests an ideal location, close to the restaurants, bars and cafés of the area, as well as the main road, granting a direct route towards the energetic City of Cape Town in one direction and the majestic West Coast in the other. The nearby beach provides the ideal area for a stroll while you enjoy the view that will be sure to include the sight of kite-boarders that frequent this area. 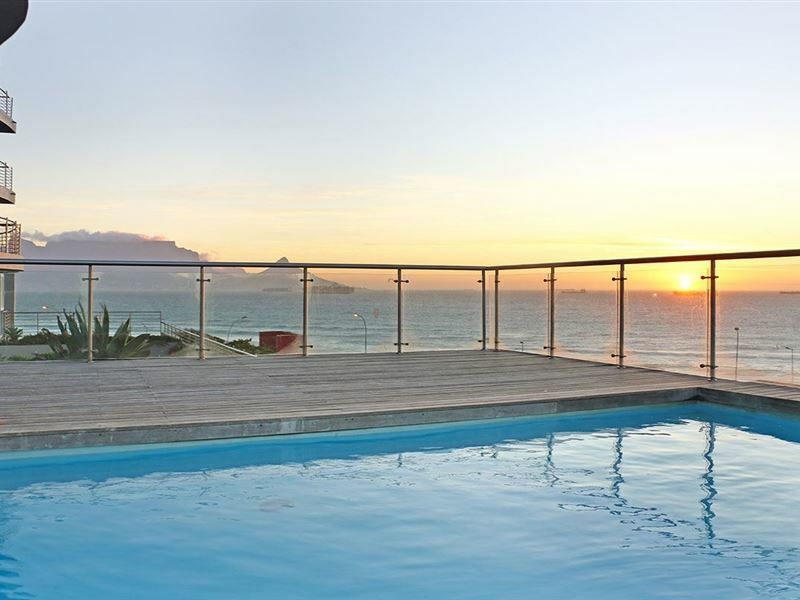 Book a stay here in the lovely area of Bloubergstrand and you will be sure to discover the appeal of stay along the coast. 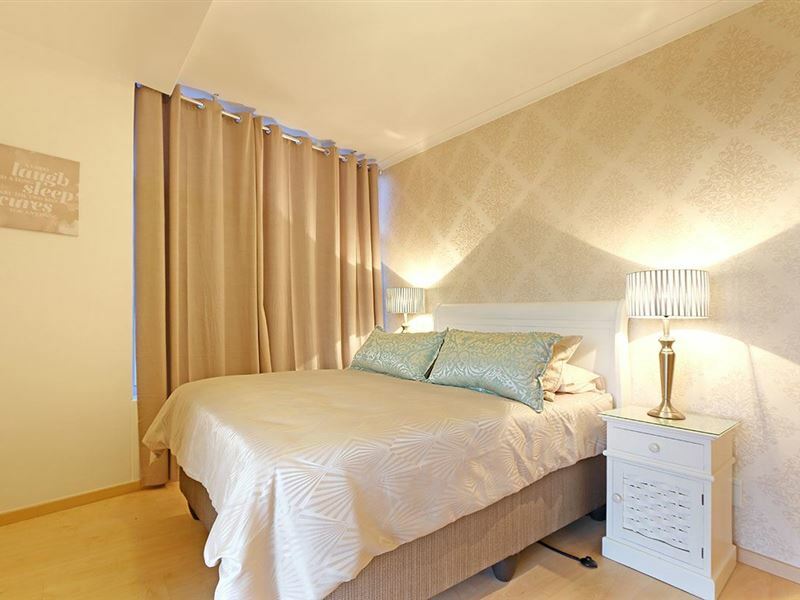 Self catering apartments that are fully furnished and comfortable. Nice place to stay in Blouberg, safe and clean with friendly security staff. The most amazing views in Cape Town. The photos over cell this place. The unit is not nearly as big as you think.The beds are very uncomfortable. No air-con. Only one fan available. The bathroom is terribly small no space between the door and zinc so watch your fingers if you would like to keep them. The concierge as per email for late arrival was to be paid R300 however he charged us R350. He also said he will make contact the day before we leave to make arrangements for time of check out and breakage inspection. On the day of departure he had still.mot contacted us and when I phoned him his no was unavailable. I managed to get hold of of him on the land line and he said to leave the keys in the post box. Still not sure what I will be billed for for possible breakages. Perfect location. Perfect views. Couldn't get any closer to surrounding shops, cafes, restaurants, bars, etc. Request a quote from Horizon Bay 103 at no obligation. Accommodation designed with wheelchairs in mind. Please contact the Horizon Bay 103 to discuss any particular wheelchair requirements. 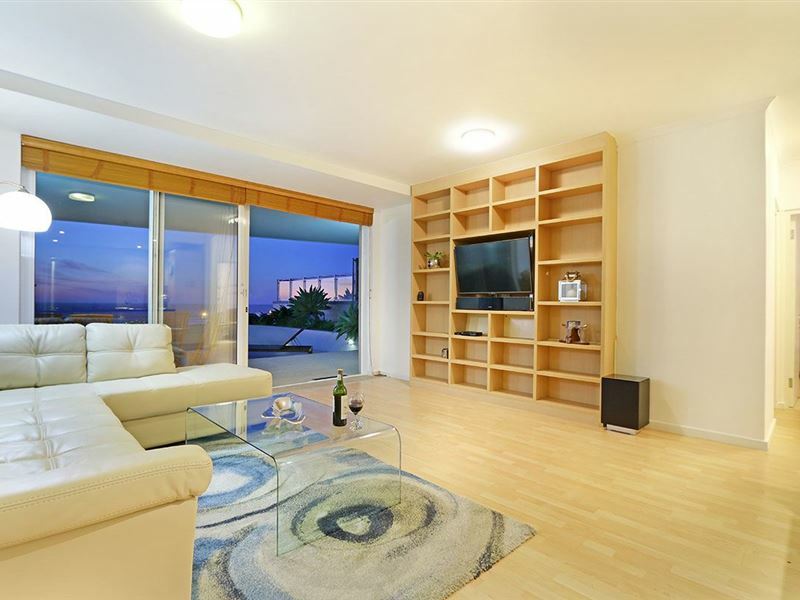 Horizon Bay 103 is within a convenient distance from the beach.